While most of us drink coffee to stay alert and actually get work done, new research suggests that it might not be the best plan for all us. 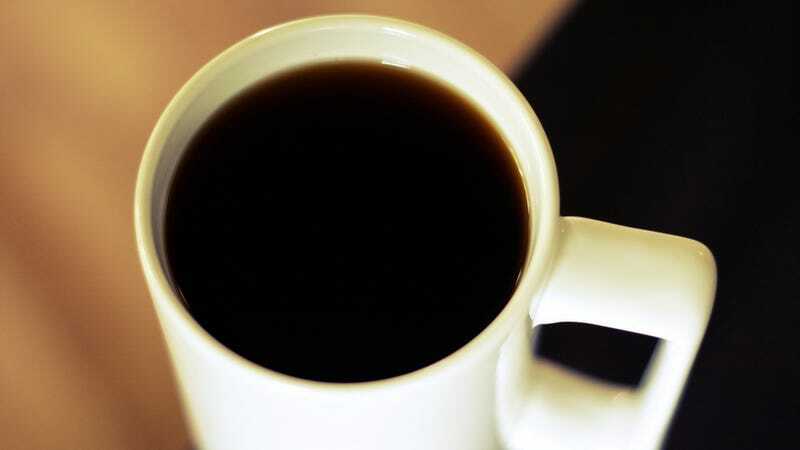 In fact, drinking a ton of coffee may actually make over-achievers less productive. The research, conducted at the University of British Columbia, suggests that for individuals who are more willing to concentrate and exert effort to achieve their goals than others, caffeine—as well as other stimulants like amphetamines—can actually decrease motivation. As a result, productivity can decrease. The research is published in Nature Neuropsychopharmacology. "Every day, millions of people use stimulants to wake up, stay alert and increase their productivity – from truckers driving all night to students cramming for exam. These findings suggest that some stimulants may actually have an opposite effect for people who naturally favor the difficult tasks of life that come with greater rewards."